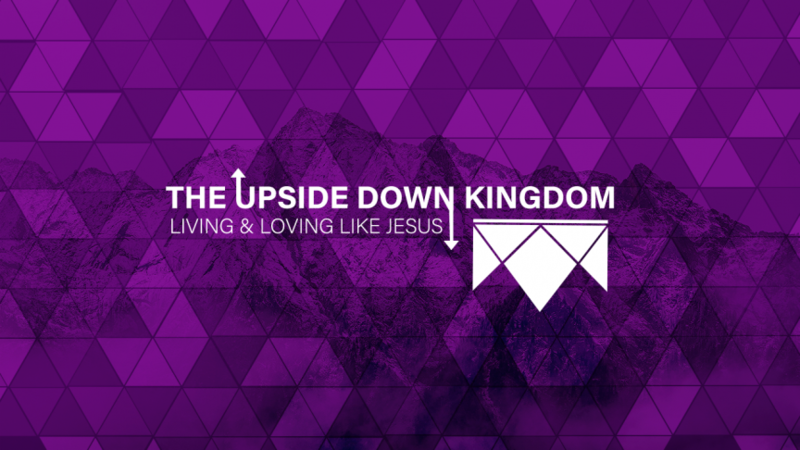 Yesterday was the fifth Sunday in our sermon series The Upside Down Kingdom. 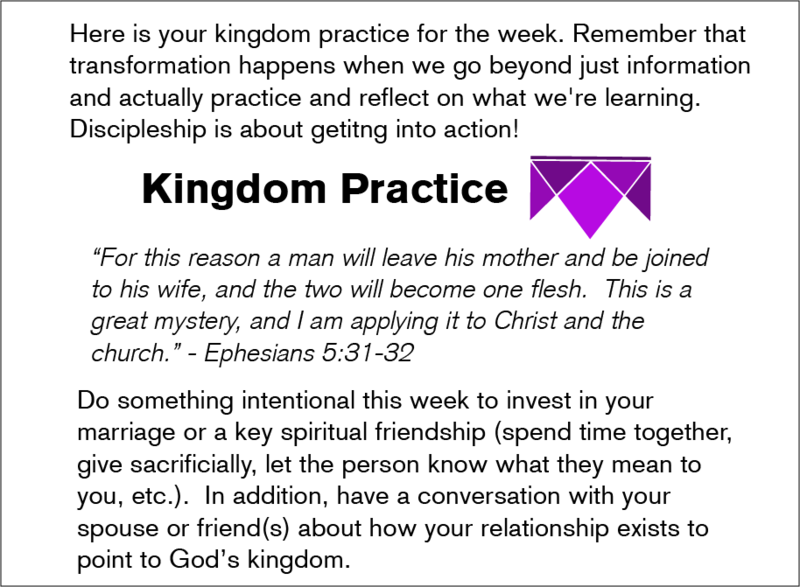 Pastor Brian Keepers preached from Matthew 5:31-32, focusing on Jesus’ teaching on God’s design for marriage. 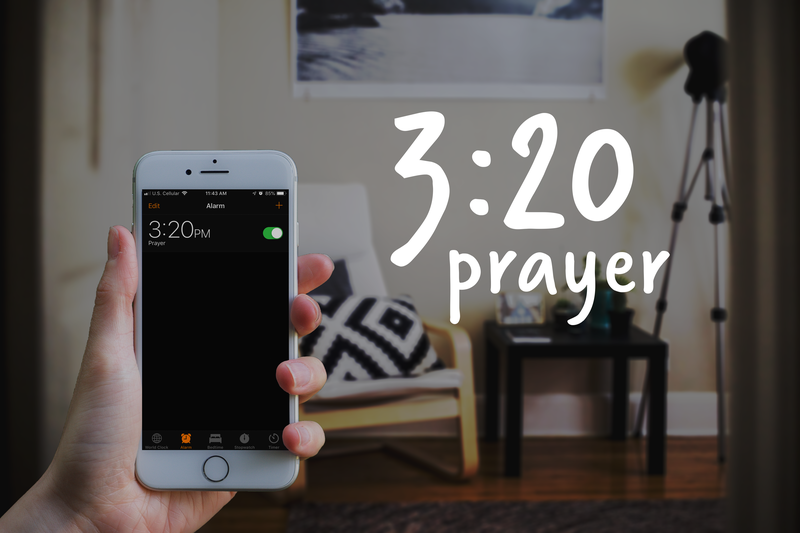 Summer Mission Trips: Trinity is planning two mission trips for the summer of 2019. 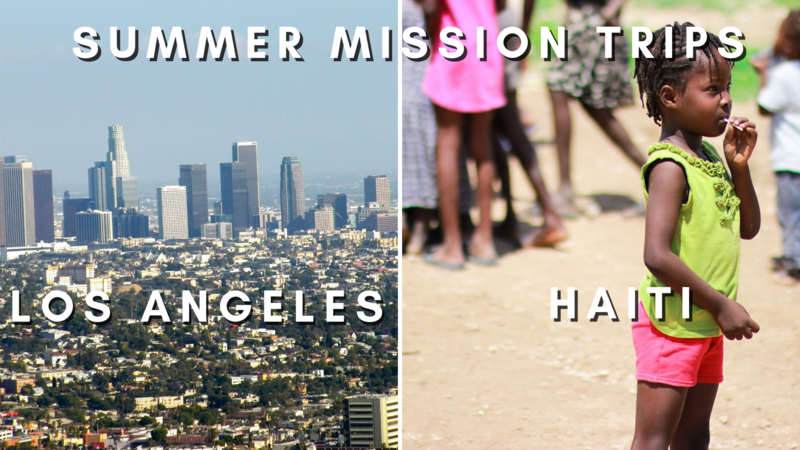 A group will go to Los Angeles in late July and a group will go to Haiti at a date to be determined. If you would like more information or are interested in going, join us for an informational meeting on Sunday, February 17 at 10:50am. 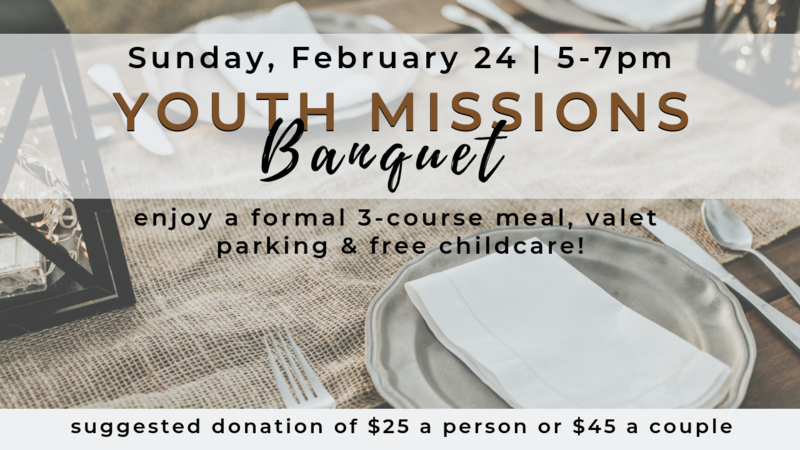 Youth Missions Banquet: Join us on Sunday, February 24 from 5-7pm to support our high school youth group as they raise money for their summer mission trip. We’re serving a 3-course meal and offering valet parking and free childcare. This is your opportunity to dress up and enjoy a formal dinner without the kids! The suggested donation is $25 for an individual and $45 for a couple. 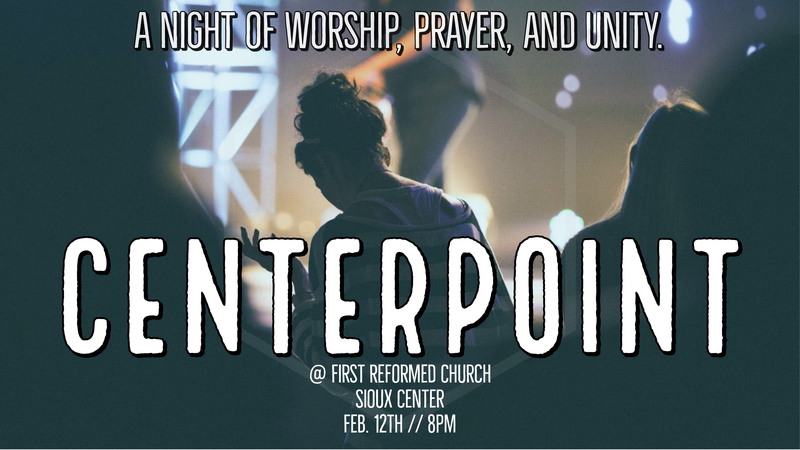 All donations will go towards the summer mission trip.